We proudly offer NewTek video production solutions! Contact us for more information! Whether you are searching for sports, house of worship or educational video production solutions, TriCaster is the most complete multi-camera production and media publishing solution for creating visually stunning programs for live streaming, online video, projection, post production, broadcast, and social media. We are proud to be a part a System Integration dealer for NewTek and proudly integrate their products with our LED video displays. Are you searching for an LED message center information? 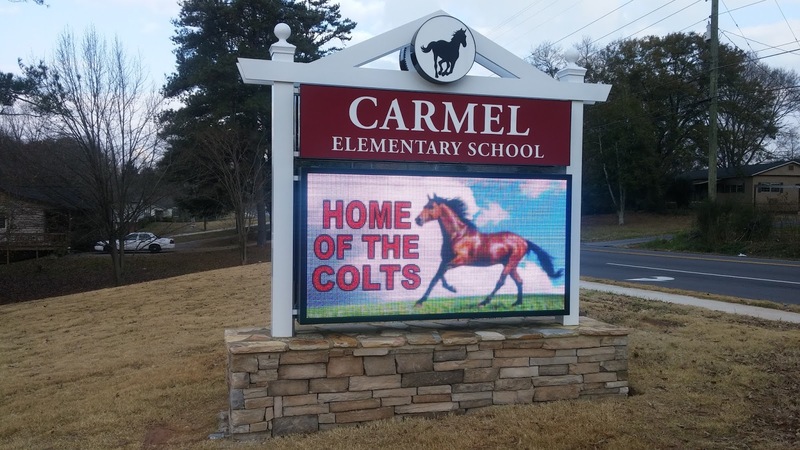 Unsure where to begin when searching for an LED display sign company? Look no further! We hope we have some answers for you! LED’s are more energy efficient than the standard light bulb. LED displays most commonly consist of one red, one green and one blue diode, creating RGB. An LED display or sign is made up of many LED diodes that are fit together on a screen. The tighter the diodes are together, the lower your “pixel pitch” and the farther apart the diodes are, the higher your “pixel pitch”. Many times, an LED display will be referred to as a ##mm pixel pitch display. This numeral dictates how many millimeters there from diode to diode. The lower this number, the better the resolution in your display. We currently offer a 10mm display as our standard option as anything higher than this is considered outdated. LED displays consist of one red, one green and one blue diode, creating RGB. RGB creates many more color variables depending upon how they are lit together and therefore creating a visual picture to the eye. What is the proper name for an LED display? LED Signs or LED video displays can share different names including: electronic displays, electronic message boards, electronic message centers, marquee signs, video displays, electronic displays, message centers and even JumboTrons like you may see at a stadium. As you can see, these all can be one in the same and can vary depending upon who you may speak to. Are all LED’s the same? There are many varieties of LED displays. Our LED video displays have top grade LED’s, the top of the line power supplies and fans as well as all other components that makes up a video display. How do I know my LED display is going to last? Our LED displays consist of a 5 year warranty. We have extensive documentation and readily available support for our systems and product. We will always stand behind our product and have an A+ reputation! How will an LED video display help my organization? The Small Business Administration, or SBA, has released their own study saying that businesses that employ LED signage typically see an increase of 15%-150% in sales revenue. How do I know which LED display is right for my organization? Where will your sign be located? Inside or outside? What sort of message would you like your sign to display? And what type of content? Video or still pictures? Who is your target audience? And how fast will those people be moving – walking or driving? At what distance will your sign be viewed? And at what height? How much does an LED display cost? Cost is a variable term and can depend upon your particular needs. LED displays are an investment with an excellent ROI comparable to the cost a radio, newspaper or Google ad! LED displays can increase your business by up to 500%! Talk about ROI! LED displays pay for themselves. 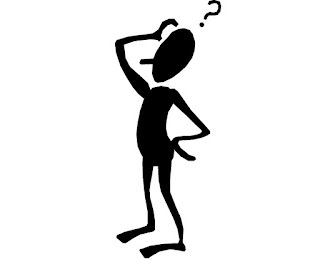 The best question to ask, is where will the budget for your LED display come from? An LED display is a smart place to advertise and communicate your brand, so it is a capital investment. Add up the costs you would spend on other advertising methods and you will likely find that the purchase of an LED video display is simply smart ROI. What is the timeline to installation once I order a display? All of our LED displays are built to order. However, we do keep some 4ft x 8ft and 3ft x 6ft in stock. If your LED display must be built upon ordering, then the time frame is approximately 12 weeks from your deposit. What is the viewing distance of an LED display? A good rule of thumb is 60 feet for every inch of your character size. A 2” character would be easily read from 120 ft. Knowing the sizing of the characters on a display helps you determine how far away a message can be read. Have more questions that you need answered? We would love to talk! Contact us here for a customized quote! We look forward to hearing from you! LED Display | Message Center | Jumbotron | DIRECT from the Manufacturing source! At SignGig, customers are the backbone of our company! We love providing top notch customer service, with an excellent product…all backed by a stellar reputation! We help you cut out the ‘middle man’ or sales person. Almost all ‘sign companies’ will say they sell LED video displays, message centers and Jumbo-trons. However, they do not personally “manufacture” the display. They are selling a third-party option to you through a various source, marking up the cost of the display along the way. 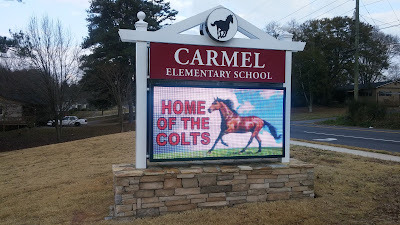 We have many customers come to us a few years after an LED display purchase saying the sign company they purchased from will not back the product any longer. We find that these third-party displays are many times completely out of business and no longer sell, support or offer any resolution for a display installed only a few years prior. Why not come direct to the source? At Signgig, we offer the complete package to our customers from concept, design, installation and final reveal - without a middleman for your display! SignGig is an OEM supplier of LED video displays and message centers. We created our specs and high quality for the manufacturing of our displays. At SignGig, we take a hands-on, down home friendly approach with all our projects and love getting to know each of our customers. Listening to your needs and getting to know you helps us help you with your sign project from concept to completion. We are here every step of the way! And at the end of the install, we will be here to help answer any questions you may have and to help you best utilize your LED video display for your needs. Are you on a budget? We certainly understand budgets as well as sticker shock. Confused with where to start when searching for an LED video display? Let us help you decipher the language and see if an LED display retrofit install utilizing your existing sign in an effort to help save you money is at all possible. Budget certainly comes into play when it comes to a new LED sign project or a retrofit, but your budget shouldn’t be the only determining factor. 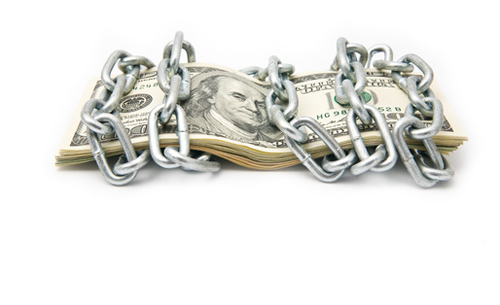 Consider an LED message center as an investment - they can last up to twenty-five years! You really want to make sure that your LED display will fit your needs for a long period, so think long-term when considering your display. 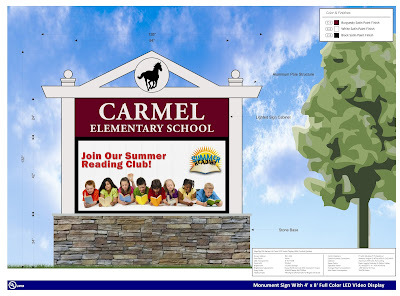 Installing an out dated sign, at a lower budget, and higher pixel-pitch might be tempting and comfortable to your wallet, but it will not keep up with the swiftly changing world of advertising as well as endless computer updates. Not to mention you might have to be replace that less expensive sign in a few years, throwing valuable time, energy and most importantly your money out the window to only start again. We are LED specialists and have been in the LED video display, message center and jumbo-tron industry since 1999. We understand the industry inside and out. We can help you understand the LED display business, help you break down the numbers of pixel-pitch and sizes to best fit your budget. A new LED display should be exciting! It will help you bring in new business, reach out to your community, speak to your congregation and provide you with your own branded television station for many years to come! Give us a call or use our contact form today, we’d love to speak with you! Ask us for our list of references and take a look at our portfolio!